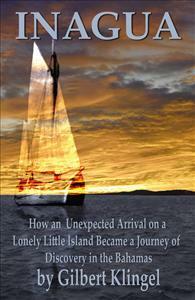 A naturalist sets out to explore the island of Inagua after being shipwrecked off its shores. What he finds on this lonely island in the Bahamas is quite amazing! Written with beauty and rare perception, this unusual narrative will delight anyone loving natural history and adventure.